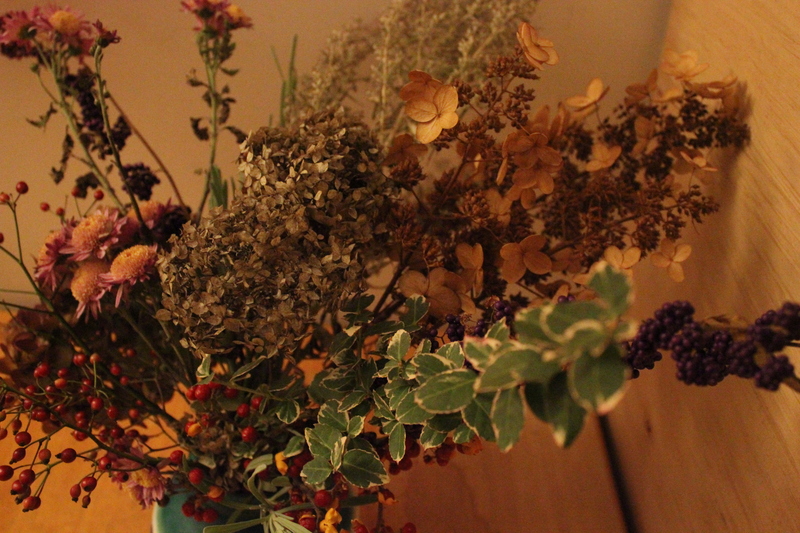 People use this term for all sorts of gathering in a city environment…I like to gather bouquets. It’s especially rewarding in the late fall when you can find beautiful dried stems, flowers, and berries that will last all winter. But beware, it’s addictive, and can make any walk or run take twice as long.